10 September 2018, Montbonnot, France – On June 27th, NFC Forum announced IoTize™ TapNLink as the winner of their NFC Innovation Award for Best Emerging concept. 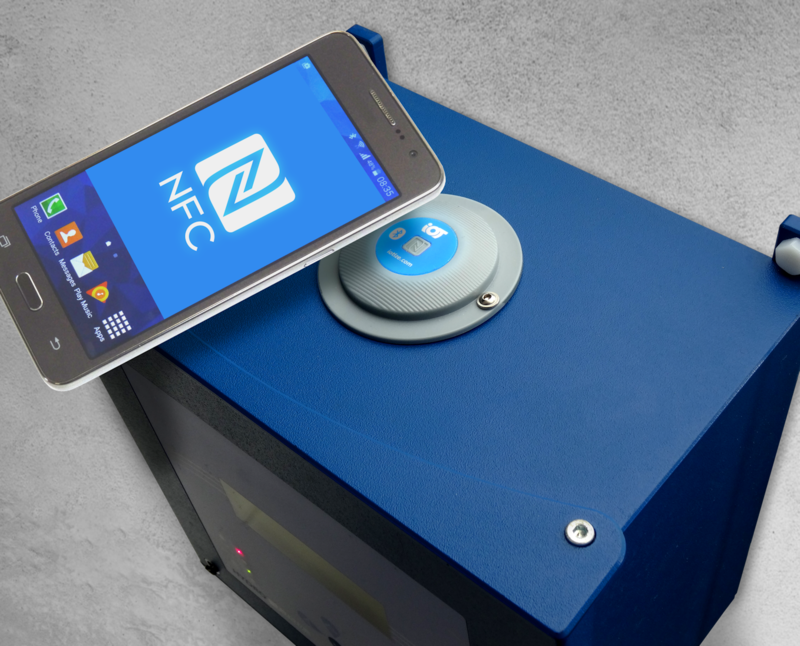 For users of industrial systems, the TapNLink NFC-BLE module (TnL-FIR103) simplifies and secures the connection of industrial systems to information appliances such as smartphones. 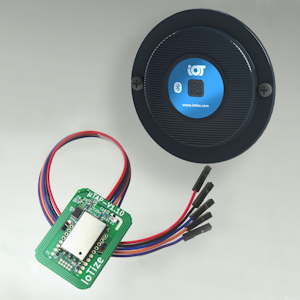 With the tap of a smartphone to a TapNLink equipped system, the ST25DV-I2C Dynamic NFC tag from STMicroelectronics wakes up and pairs the Bluetooth Low Energy interface and launches the appropriate app on the smartphone. Via TapNLink it is then possible to configure the system, monitor its operation, log data and update firmware using a smartphone app.